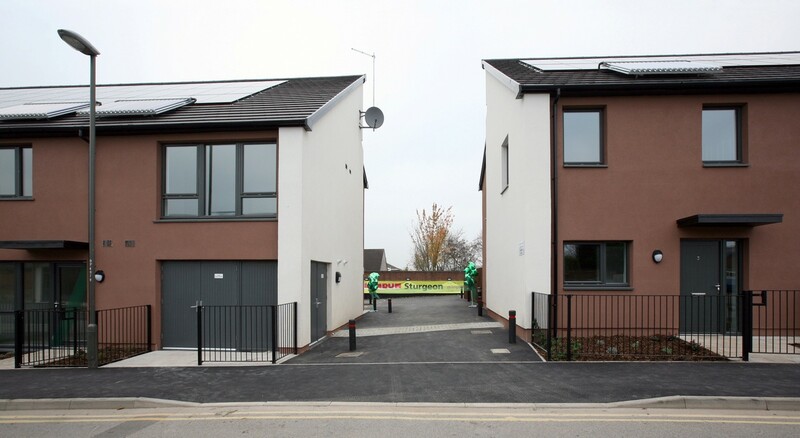 Lindum were appointed by Derwent Housing on this flagship Code 5 housing development, consisting of three semi-detached houses and four flats. 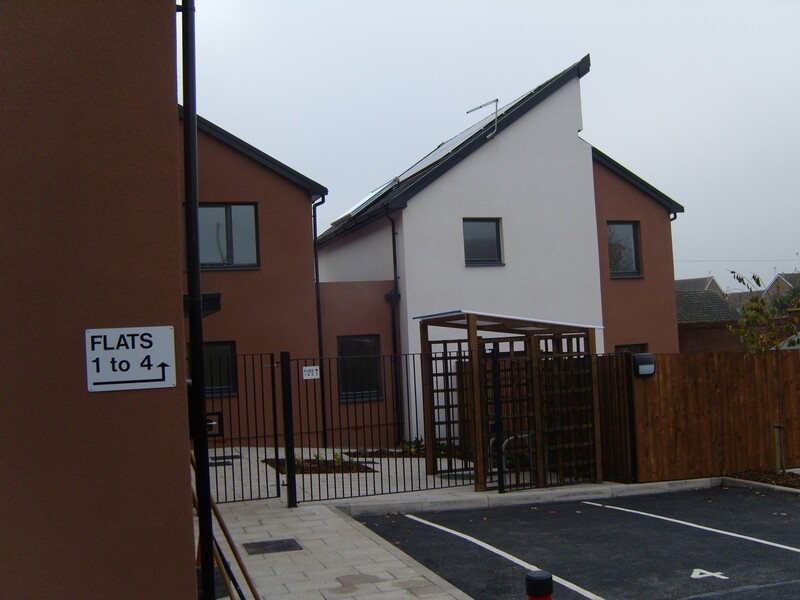 This development was the first Code 5 scheme for both Derwent and Lindum, and so it was critical for a flexible and open approach from all parties involved to achieve the successful outcome. 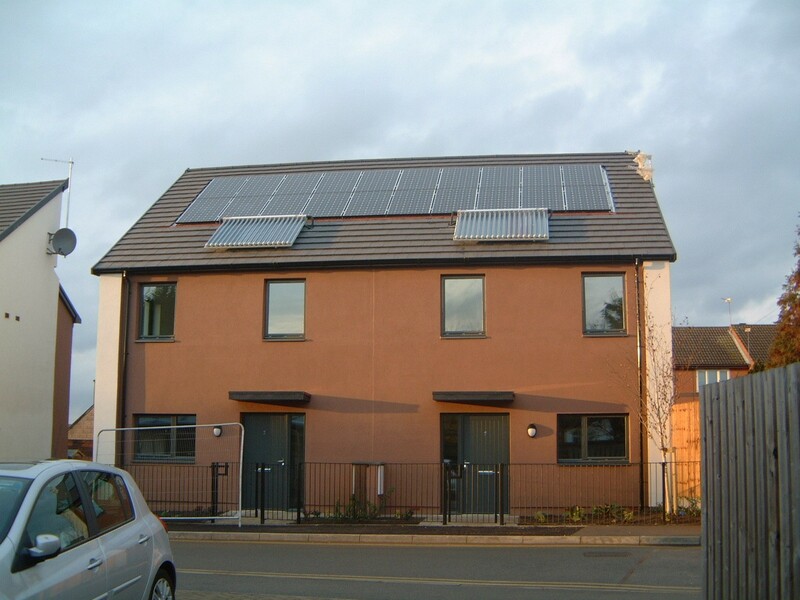 In order to comply with the Code the scheme needed to implement a number of green/highly thermal construction technologies, these included PV panels, rainwater harvesting, a single skin high performance thermal envelope, triple glazed windows and high efficiency boilers. 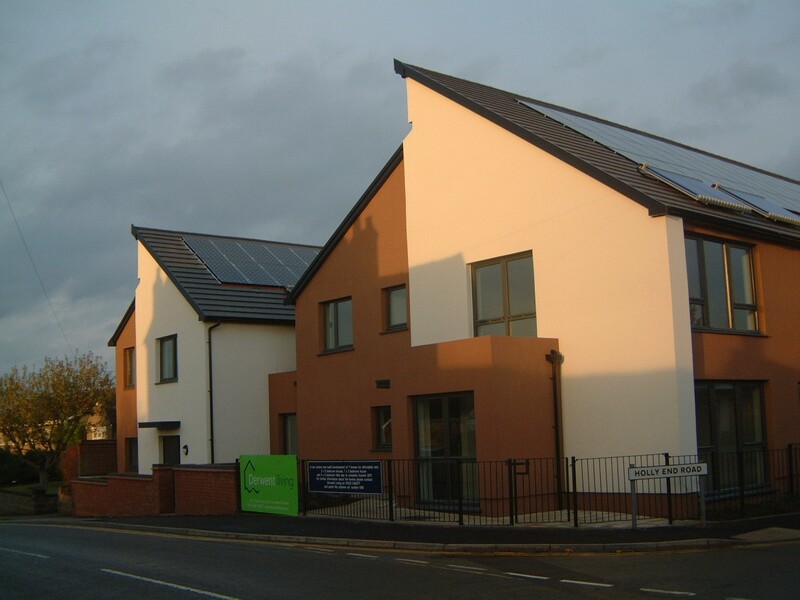 Although the scheme was a steep learning curve for all those involved the project was completed within budget to a very high standard as recognised by Project Manager for Derwent Living, Grant Prosser, who commented "Overall built quality was very good, units were completed to a good standard and were habitable, very few 'teething' problems on occupation. 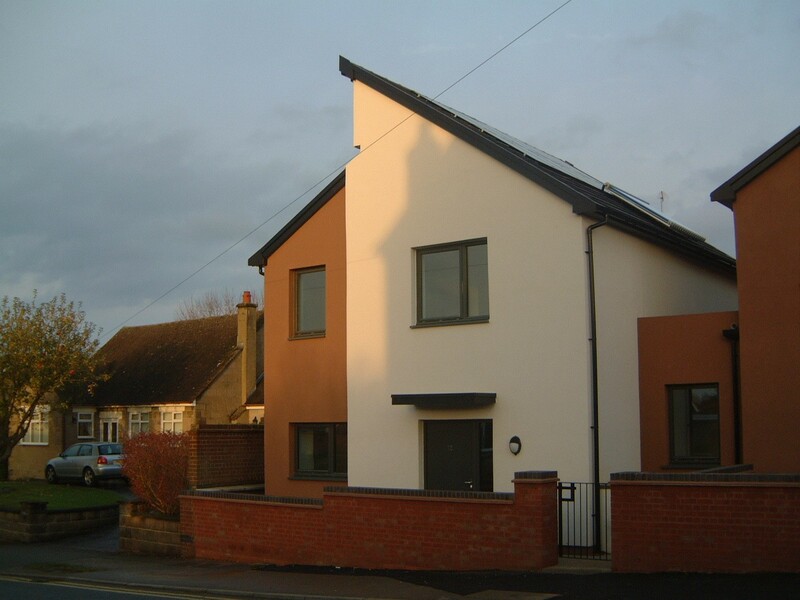 The prescriptive tender and ethos of the project was embraced by the Lindum team. 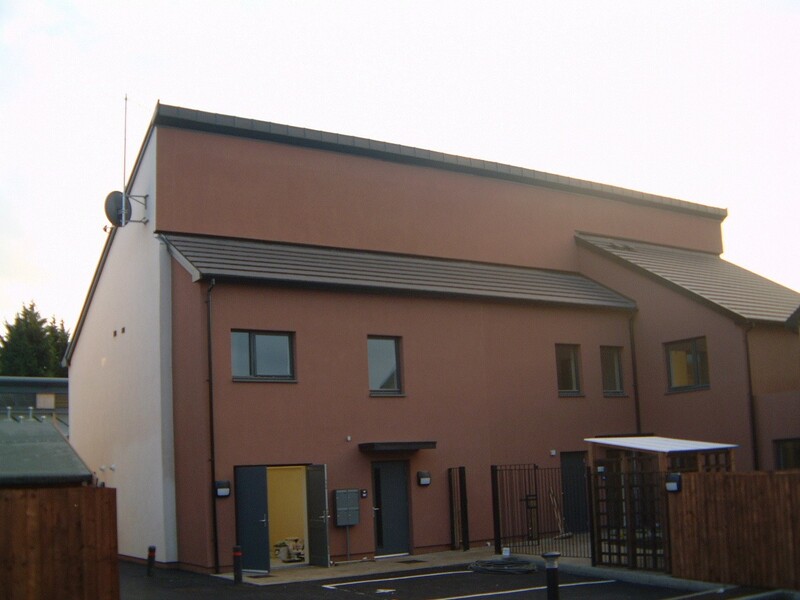 A pragmatic, sensible and professional approach was taken, which, due to its complexity, paid off at completion."